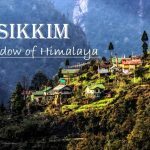 25 Interesting Facts About Himachal Pradesh | OhFact! 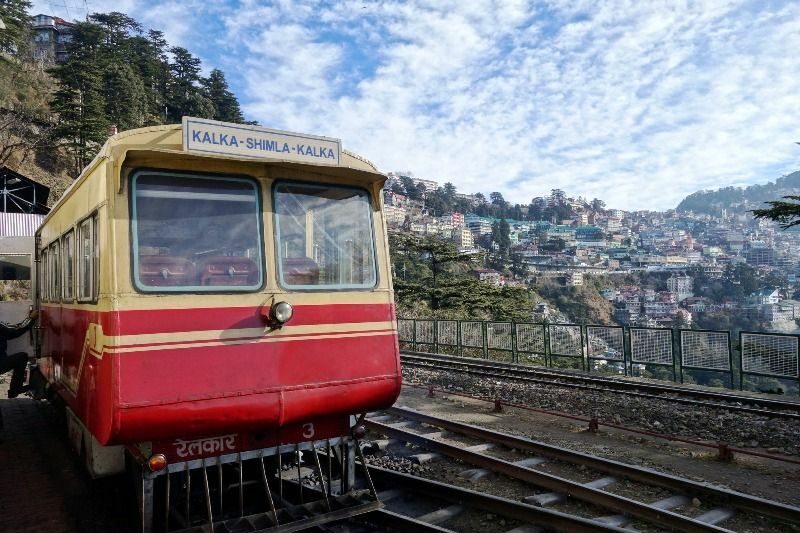 Built in the mid-19th century, the Kalka Shimla Railway is a 96.6 kilometer long, single track working rail link. The world’s highest multi-arc gallery bridge and the world’s longest tunnel (at the time of construction) of the Kalka Shimla Railway is a testimony to its architectural marvel. The picturesque beauty along the track is heaven in disguise. 3. The Power Capital Of India! Himachal Pradesh is famous in India for generating surplus power. The state is considered to have 25% national potential in power generation. 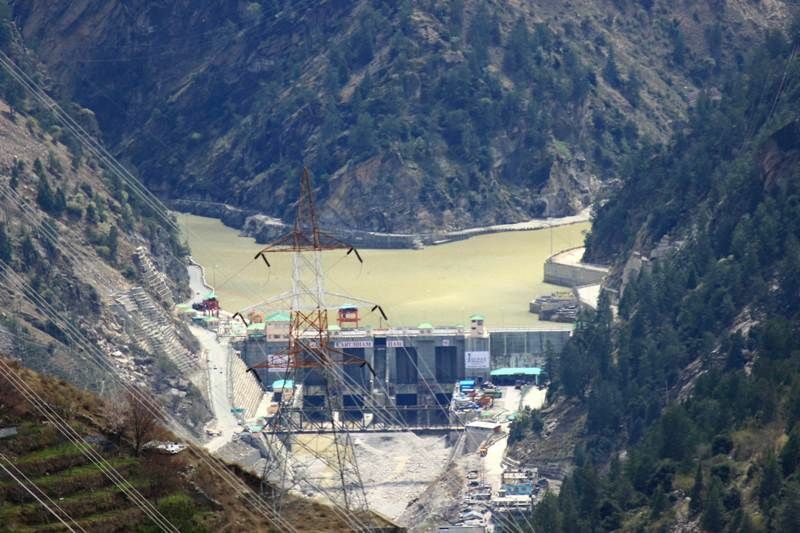 It has been estimated that about 27,436 MW of hydel power can be generated in Himachal Pradesh. 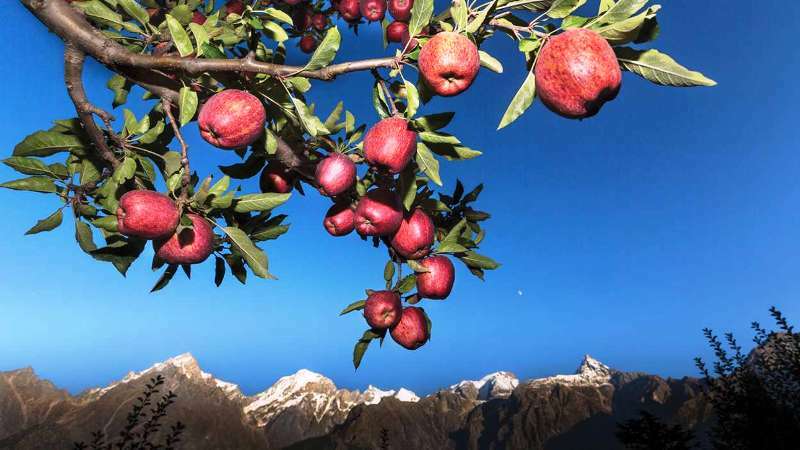 After Jammu and Kashmir, Himachal Pradesh is said to be India’s second largest producer of apple. Did you know, apple cultivation was initiated by an American missionary named Satyanand Stokes in a place called Kotgarh in the state? Besides apples, other fruits like peaches, cherries, kiwis, and plums are also produced in abundance. Even dry fruits like hazelnuts and chilgoza or pine nuts are grown here. 5. The Village Of Taboos! 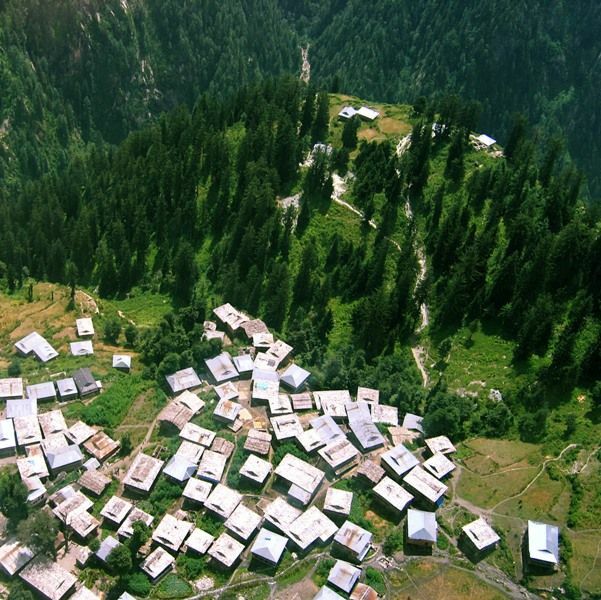 Malana, a small unexplored and hidden village in Himachal Pradesh, is called as ‘The Village of Taboos.’ It has a strict and weird rule that no outsider should touch any belonging of the residents or any wall of the village. 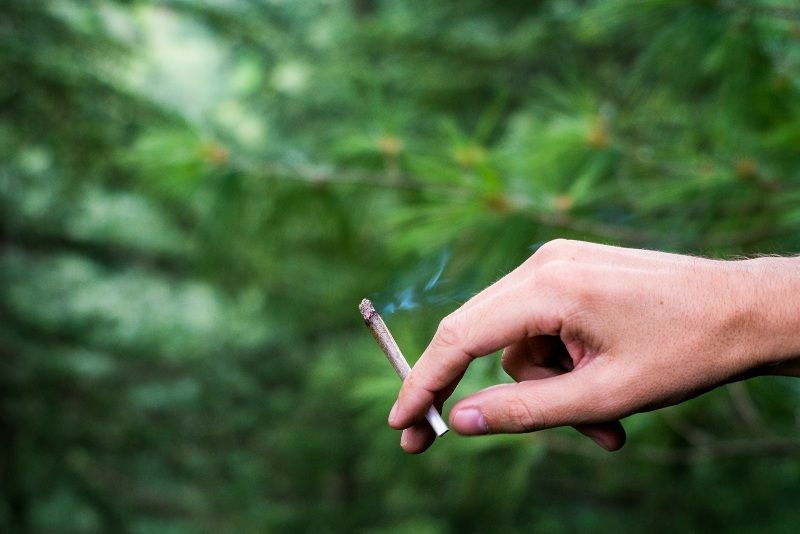 The village is notorious for being a ‘weed-tourist destination’ and has also won the title of ‘Best Hashish’ in 1994 and 1996 at High Times magazine Cannabis Cup. Himachal Pradesh has 33 Wildlife Sanctuaries and 2 National Parks. 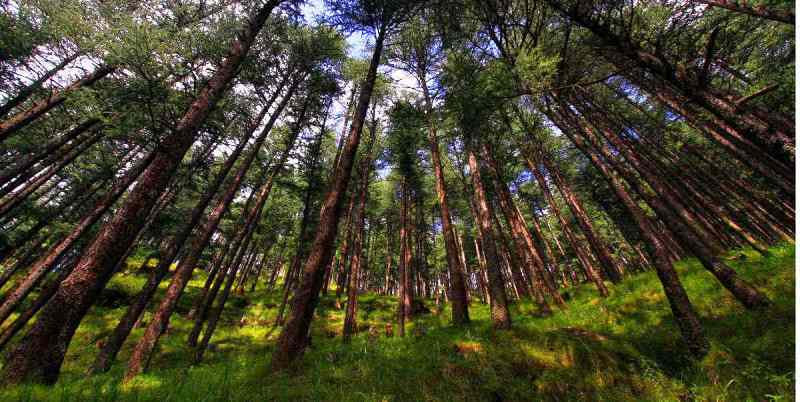 Out of the 2, The Great Himalayan National Park has been declared as the World Heritage Site by UNESCO. The National Park is home to 370 fauna species, 30 plus mammals, 180 birds, and 9 amphibians among others. 7. The Highest Mountain Peak! 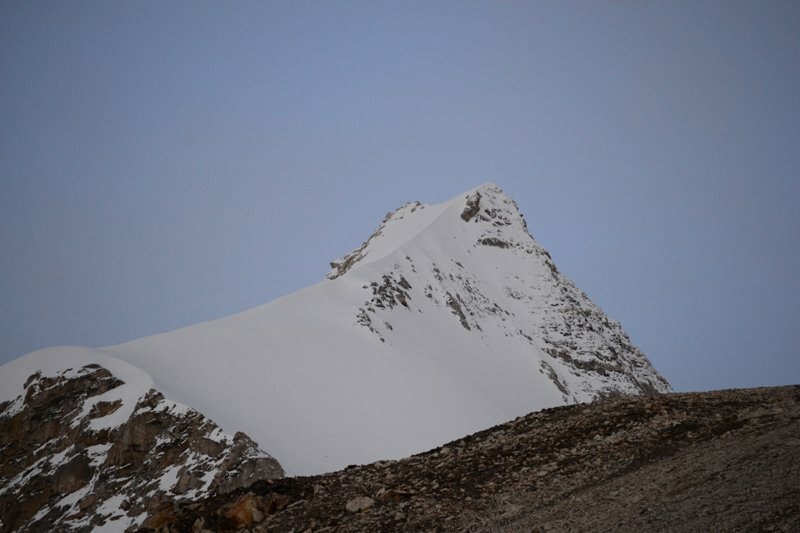 Reo Purgyil is the highest mountain peak of Himachal Pradesh at 6,816 meters above sea level. 8. World’s Highest Cricket Ground! Khajjiar, a hill station in Chamba district of Himachal Pradesh has earned the title of Mini Switzerland. 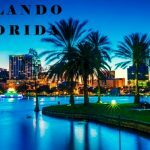 It has a lake with floating island in its center and has amazing scenic views. The festival of Dussehra is one of the most popular Hindu festivals in India, especially North India. 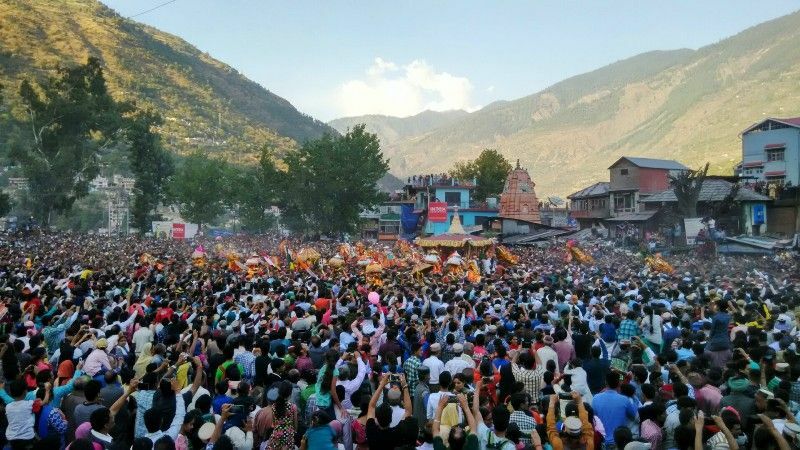 When Dussehra concludes everywhere else in India, Kullu Dussehra commences in Himachal Pradesh. A 7-day festival, Kullu Dussehra attracts tourists from all over the world. 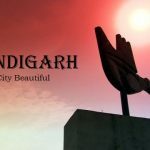 The festival was started by a 17th-century local king named Jagat Singh. 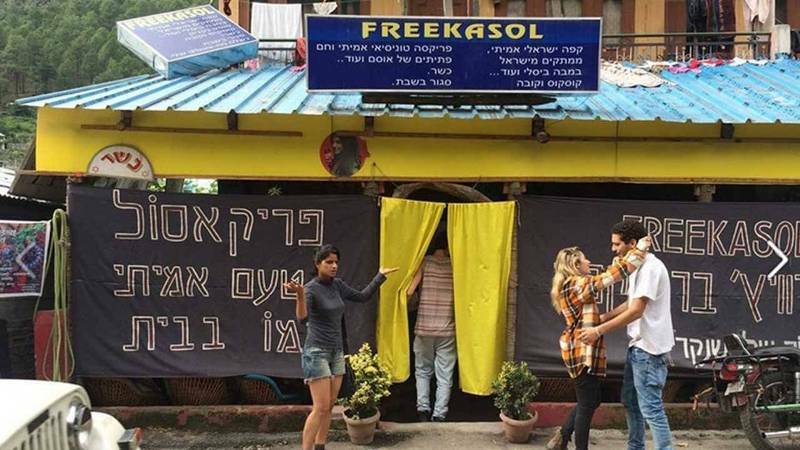 Kasol, a small hamlet in the Kullu district of Himachal Pradesh is called the “Mini Israel.” Most of the tourists are from Israel, and even the shops and inns bear hoardings in the Hebrew language. Not only this, the clothes, food, and goods give you a feeling of being in Israel. 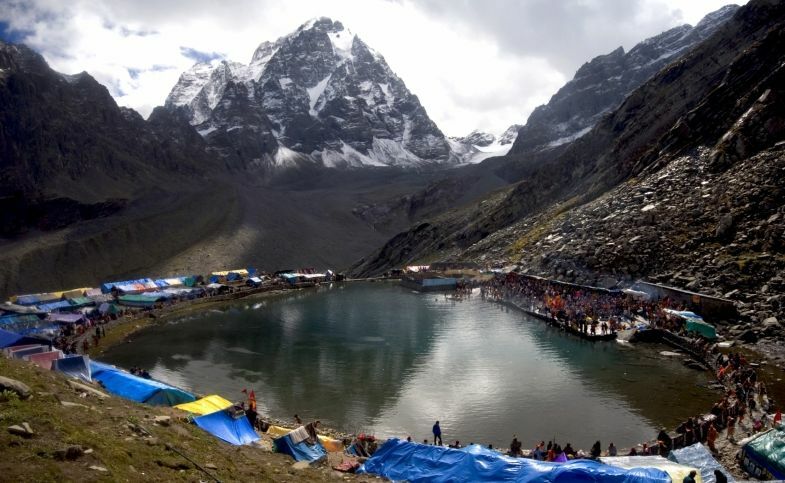 The Manimahesh Kailash peak or the Chamba Kailash is believed to be the abode of Lord Shiva. 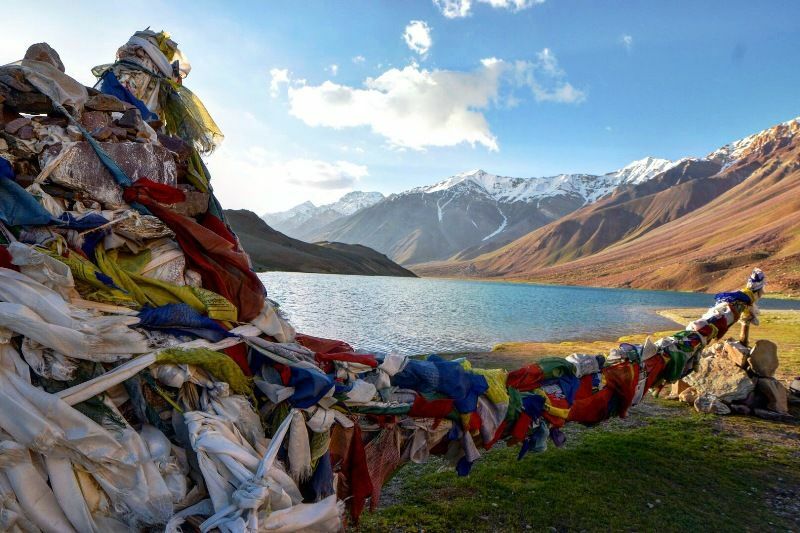 The peak stands high over the Manimahesh lake, marking an important pilgrimage site of Himachal Pradesh. The Gaddi tribe of the area consider the place auspicious. 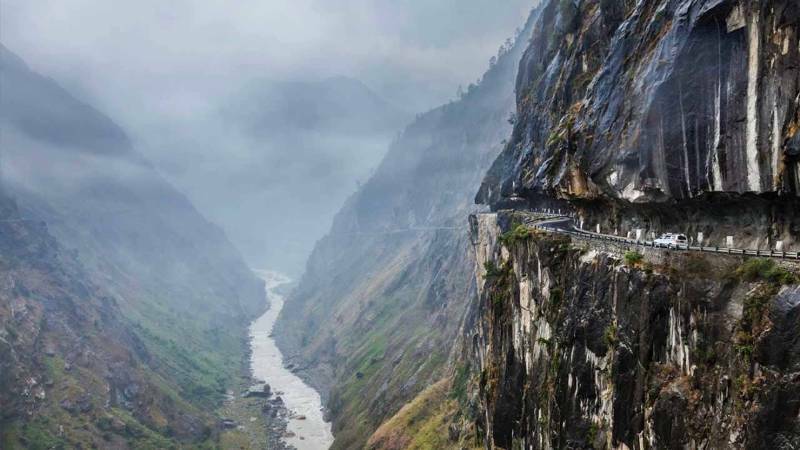 Himachal Pradesh is notorious for its dangerous roads. Manali-Leh Road and Kinnaur Roads are considered one of the top-most dangerous roads in India. 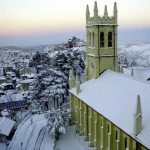 Himachal Pradesh is popularly known as ‘Dev Bhoomi’ or Land of the Gods; as it finds mention in a lot of ancient holy texts. 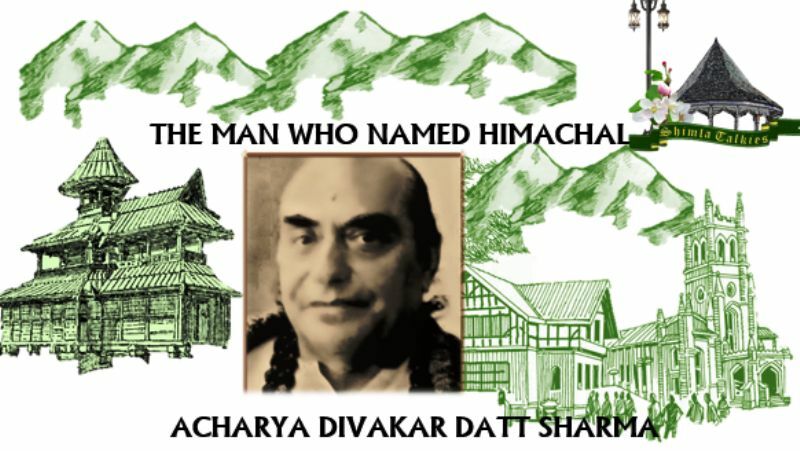 Himachal has many important pilgrimage centers and a large number of historic temples. Even, almost every district or village has its own Gods and Goddesses, which are worshipped by the locals. 15. World’s Highest Post Office! 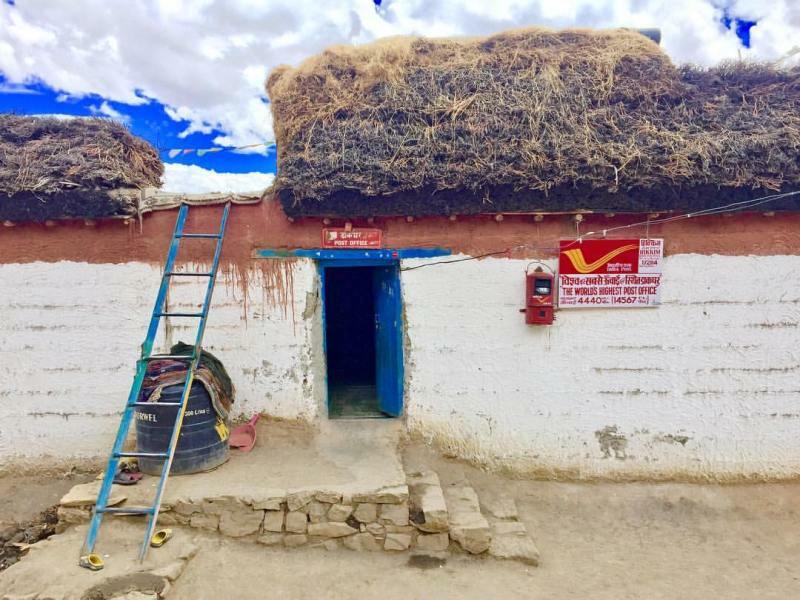 Hikkim, a small village in Lahaul and Spiti district of Himachal Pradesh is famous for having the highest Polling Booth and highest Post Office in the world. 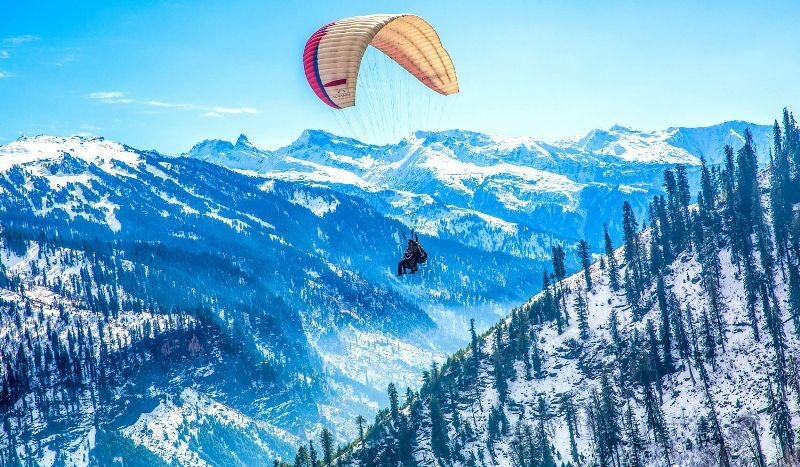 Himachal Pradesh is fast becoming a popular destination for adventure activities and sports in India. 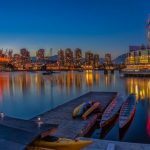 Right from ice skating, paragliding, fishing, rafting to skiing, trekking and horse riding. Name it, and the snow-capped valley has it all to give your adrenaline a rush! Himachal Pradesh was declared as the first smoke-free state of India on July 2, 2013. The people of Himachal Pradesh swears by the above quote. The state holds the title of being the second least corrupt state of India after Kerala. So, no worries of getting duped or overcharged while visiting the beauty of Himachal. 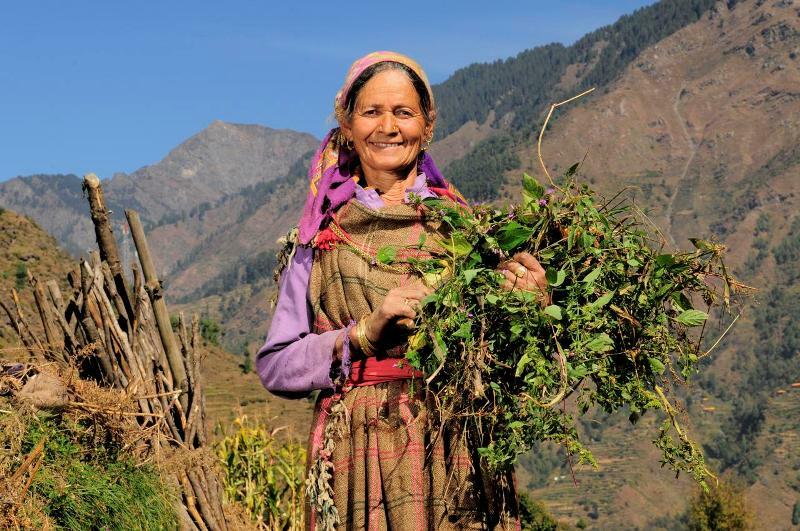 Himachal Pradesh is counted among the top three states of India having Highest human index. 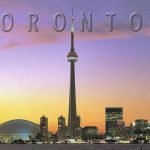 The poverty level witnessed a fall from 36.8% in 1993 to 8.5% in 2011. The per capita income of the state is also the second highest in the country. Not only this, Himachal Pradesh ranks on number 11 as the most literate state of India with 83.78% literacy rate. 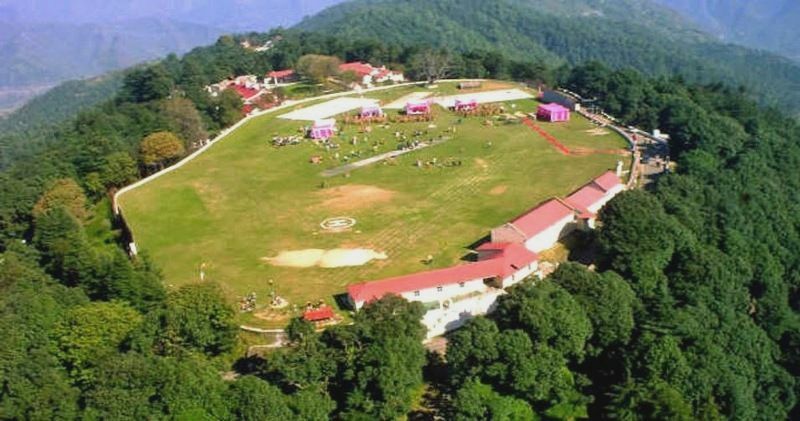 Himachal has some renowned boarding schools which are over a century old. 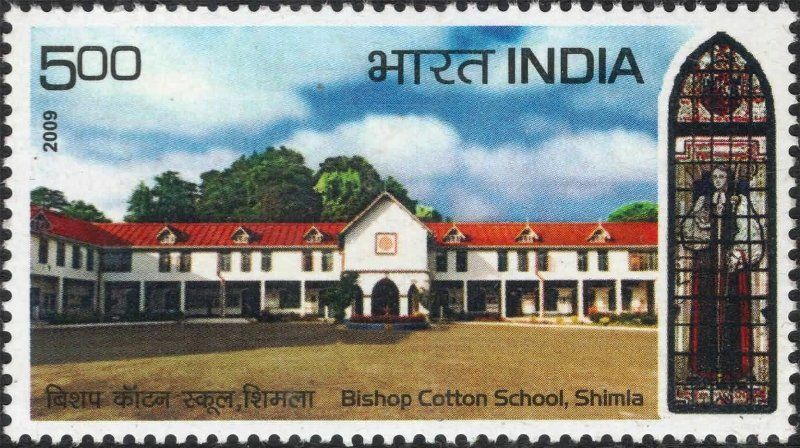 There are some famous boarding schools like The Lawrence School Sanawar, Pinegrove School, Bishop Cotton School, etc., which are also the oldest running schools since their origin during the British era. 22. 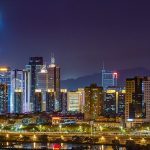 Asia’s Only Natural Ice Skating Rink! 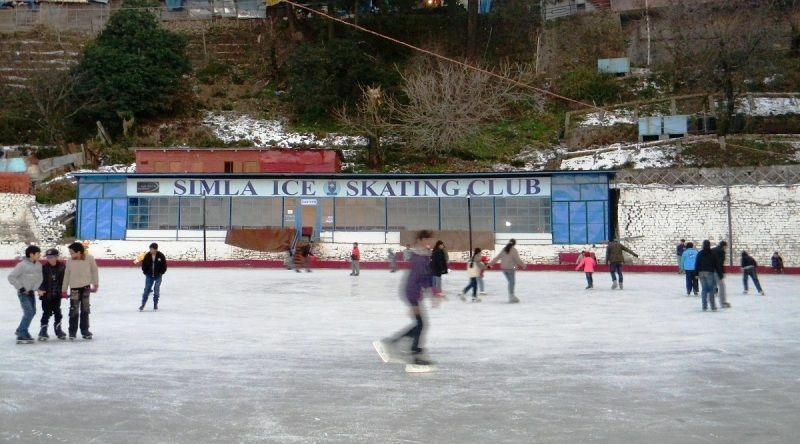 In the whole wide Asia, Shimla in Himachal Pradesh is the only place that holds a natural ice skating rink. Try this exciting sport whenever you visit! 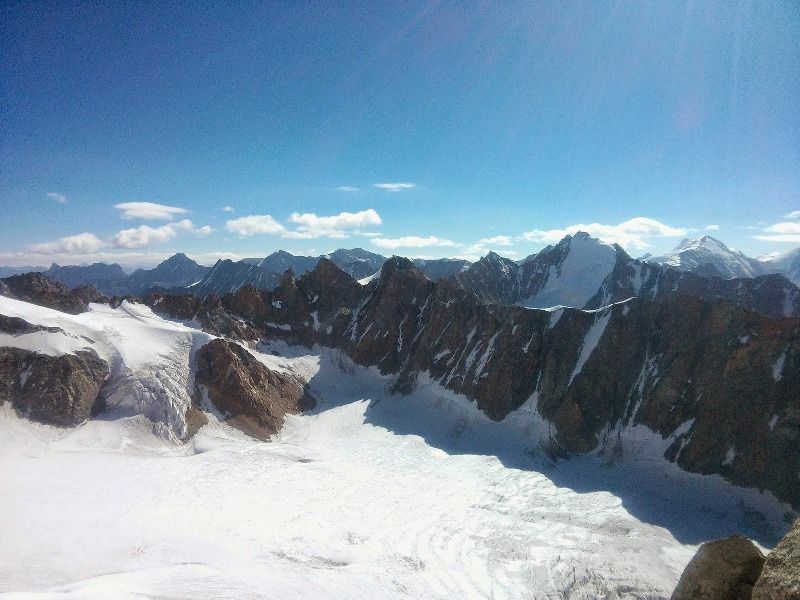 Bara Shigri is the largest glacier located in the state of Himachal Pradesh. 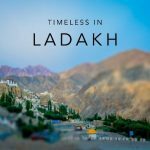 It is located in Lahaul-Spiti which is a beautiful hill station as well. 24. Home To India’s First Voter! 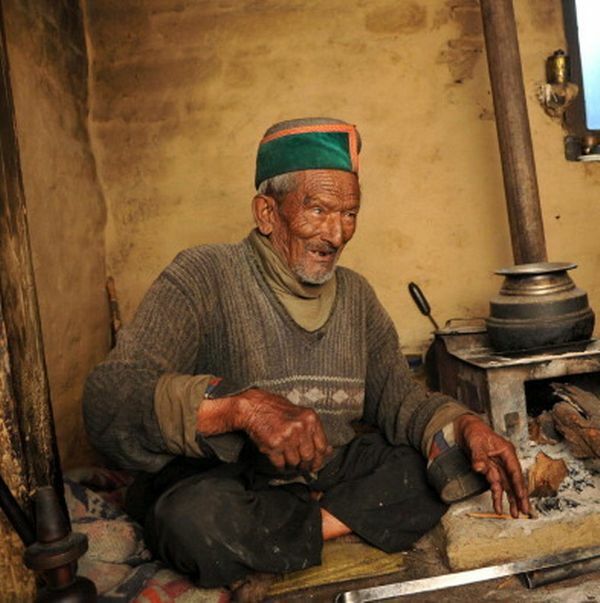 Shyam Saran Negi, a retired schoolteacher from Kalpa in Himachal Pradesh, cast the first vote in the 1951 general election in India, and since then, he has voted in every general election in India. Negi is also believed to be India’s oldest voter. 25. The Iconic Himachali Cap! Like a turban in other parts of India, the Himachali Cap is a significant wear during the special occasions like marriages, fairs, religious functions, and other local events. These colorful caps have become the cultural symbol of the state. 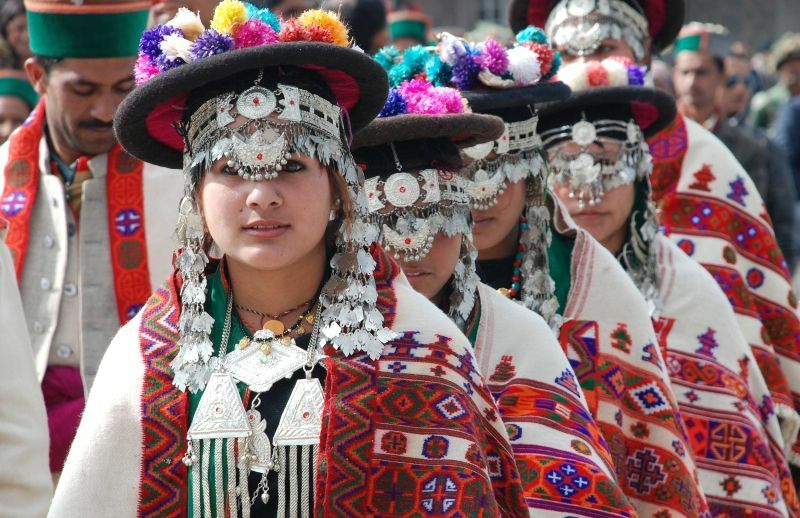 Usually worn by men, women too wear the cap in the Kinnaur region, where it is known as “Thepang.” Women, elsewhere in the state, usually wear a “Dhaatu,” a headscarf, typical to the state.